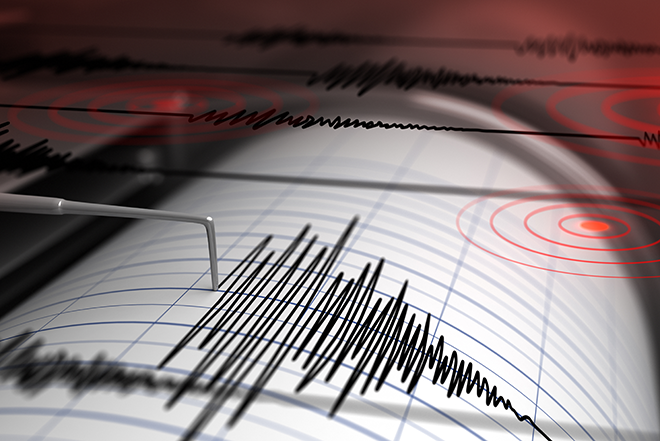 A small earthquake struck southern Colorado early Sunday morning. The quake, measuring 2.7 on the Richter Scale according to the United State Geological Survey, struck just before 3:00 a.m. It was located 26 miles east of San Luis in Costilla County, or 84 miles south of Pueblo, and occurred about three miles beneath the surface. About 30 quakes have occurred in the state this year. Most of those earthquakes have struck in the western half of the state, including a series of 18 quakes over a 10-day period near Snowmass Village in Pitkin and Gunnison counties. No damage has been reported for Sunday's earthquake.